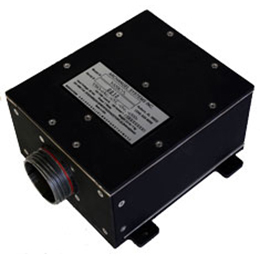 Ahr800 Air Data Attitude Heading Reference System | Flight Control And Avionics | Archangel Systems, Inc. Introducing the AHR800, an ADAHRS designed to operate in the extreme environments of supersonic aircraft. 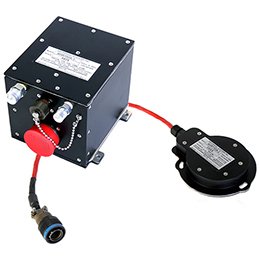 Each system is composed of two boxes: an Inertial Sensing Unit (-1) and a Magnetic Sensing Unit (-2) which together reach maximum gyro output rates of 450°/s and 250°/s in pitch/roll and yaw, respectively. 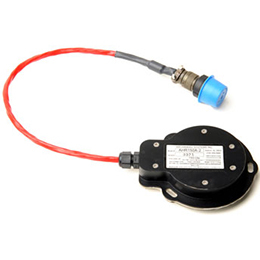 Although not FAA approved, the AHR800 meets all the requirements of TSO C5f for an Unslaved Direction Gyro, C4c for Pitch and Bank, and C6e for Gyro Stabilized Magnetic Heading as well as the newly released TSO for AHRS, C201. 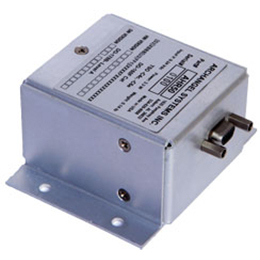 The systems also meet the requirements of C106 for an Air Data computer as well as C88b for Altitude Reporting Equipment with an 11 wire discrete interface compatible with most transponders. All software is certified to DO-178B Level A (Mission Critical) with multiple redundant processors. 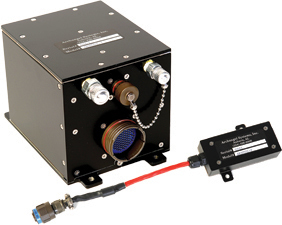 With multiple high- and low-speed ARINC 429 ports, the AHR800 is compatible with modern avionics architecture.